Storage units are a great way to clear out some of the clutter in your house while still holding on to your assets. 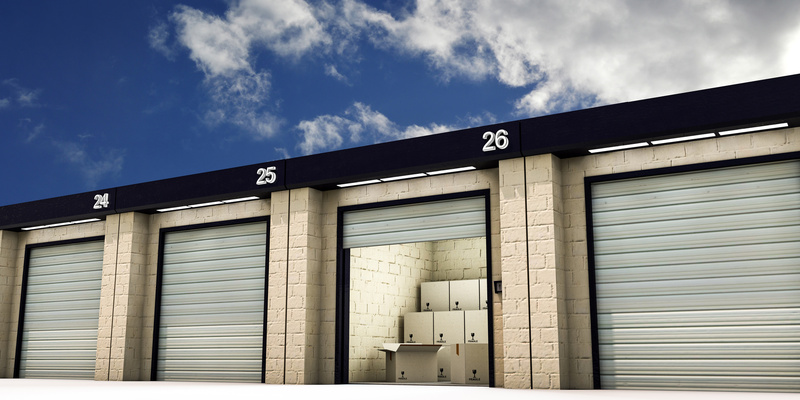 Storage units are available in almost any size and can help to keep your assets safe. Before deciding on which storage unit will work best for your needs, make sure to keep these tips in mind. Security – security should be number one on your list of priorities when looking for a storage unit. Make sure that the entire property is securely fenced in and ask about the security measures that are in place. Take the time to get to know the neighborhood as well since a rough neighborhood could mean putting your belongings at risk. Accessibility – you should be able to access your assets at any time of the day or night every day of the year. If you are storing a boat or trailer, or even heavy boxes, make sure to pick a unit that you can easily back your vehicle up to so that you can easily access your belongings. Climate control – putting your belongings in a storage unit without climate control is no different than keeping it in your hot, stuffy garage. Ensuring that your belongings will stay safe in the proper climate can help to ensure that they stay in the same condition as when you put them in. Reputation – read reviews for the storage unit online and ask other renter’s while you are checking out the property. If you hear more bad reviews than good ones, you may want to check out a different property. Before moving your assets into a storage unit, make sure that they are properly protected with the right homeowners insurance policy. Standard home insurance policies will provide off-premise coverage for your belongings that you store at a different location, such as a storage unit. Contact The Schwab Agency in Colleyville, Texas for all of your homeowners insurance needs.